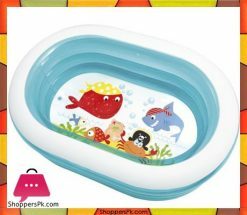 Babies love being in the water. 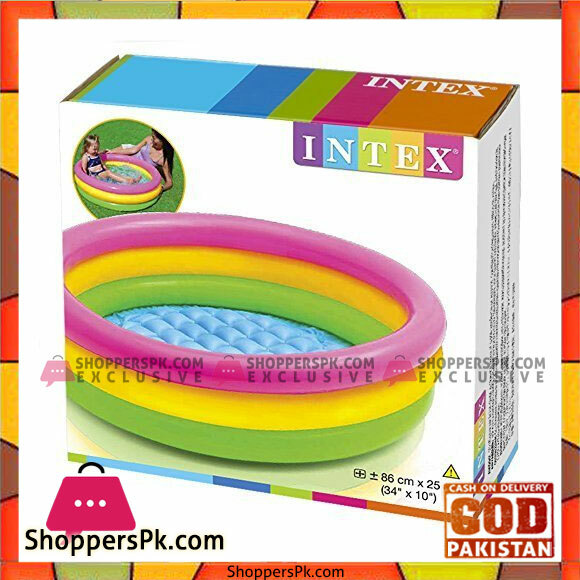 Giving your baby a bath can become a fun and relaxing daily ritual with Intex baby pool for kids. 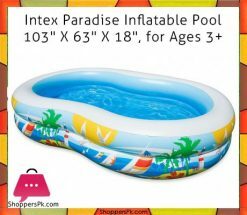 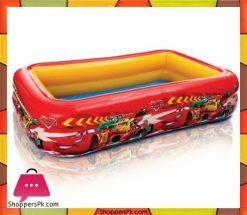 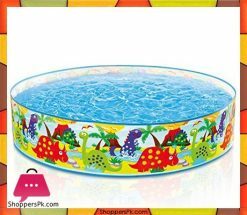 This 34 inch diameter and 10 inch height pool is recommended for children aged between 1-5 years. 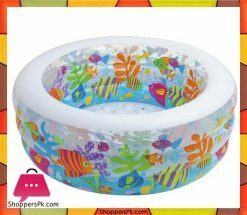 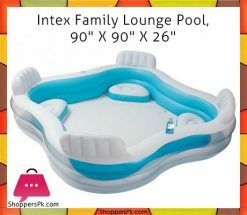 It has three equal inflatable rings with a soft floor which keeps your baby comfortable inside the pool. 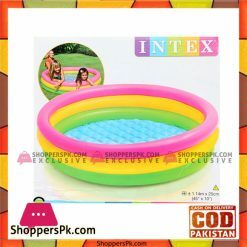 This is made of highly durable and thick plastic and is suitable for outdoor use. 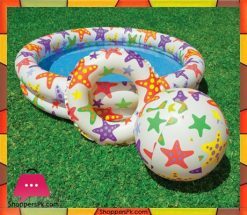 This bright colored pool has a capacity of 39 gallon.